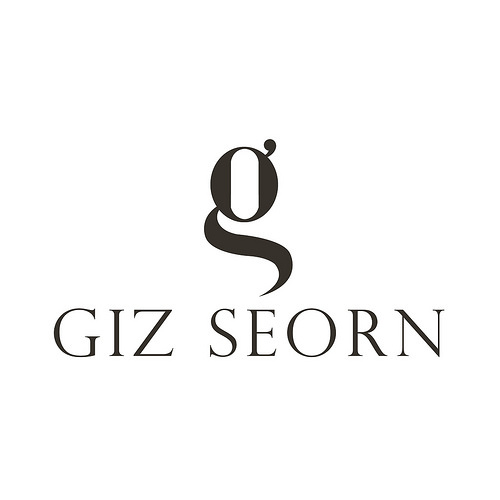 Boudoir, CLAVv, Ghee, Gizza, H.m.a.e.m, Loovus Dzevavor, Ladies Who Lunch, Les Petits Details, Lush By CoCo, Celestina´s Weddings, Lybra, Lyrical B!zarre Templates, MUA, Nya´s Shop, sYs, Wicca´s Wardrobe, Whimsical Imaginarium, Zanze and Zibska among many others. 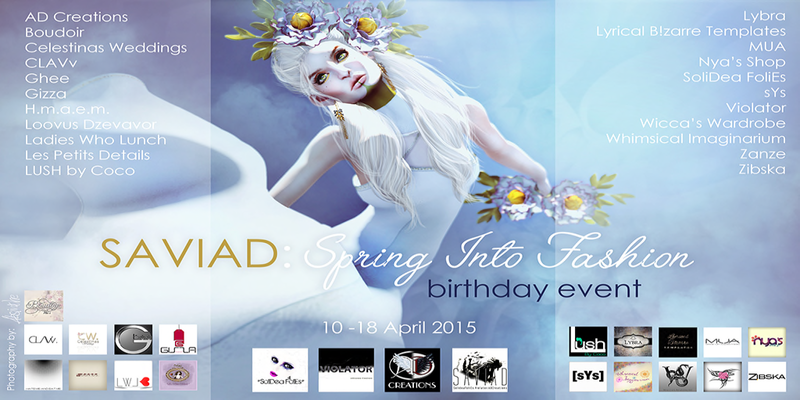 SAVIAD´s Spring Into Fashion Birthday Event will take place from April 10 thru 18, 2015. 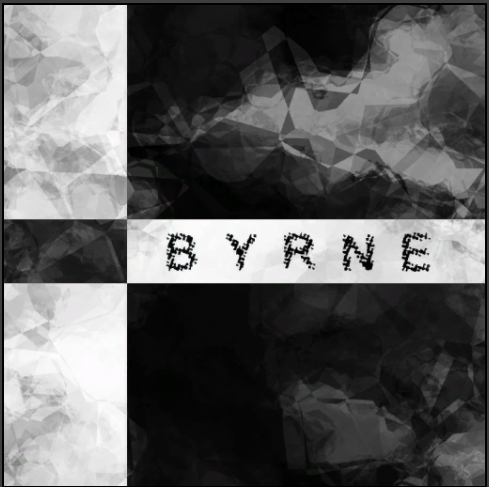 For more information please check their website by clicking here! Next Post Equal, Respected & Proud!